Technical support and product quality are assured through the company's skilled staff and well equipped laboratory. Standard products include both rigid and flexible vinyl compound, but the company welcomes opportunities to supply both tolled and custom developed products. PVC Compounds marked with this symbol are of exceptional quality and low cost. We produce both rigid and flexible powder compound on our three high intensity compounding lines. 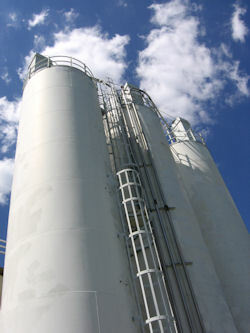 These lines, which were built by this company, were designed for ease of operation, control and maintenance. The result has been our ability to produce consistent quality products. However, we continuously seek out ways to improve on what we have. 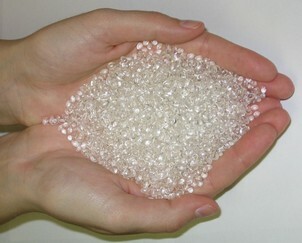 At present we only produce flexible pellet compound but aim to be able to offer rigid pellet compound in early 2009.